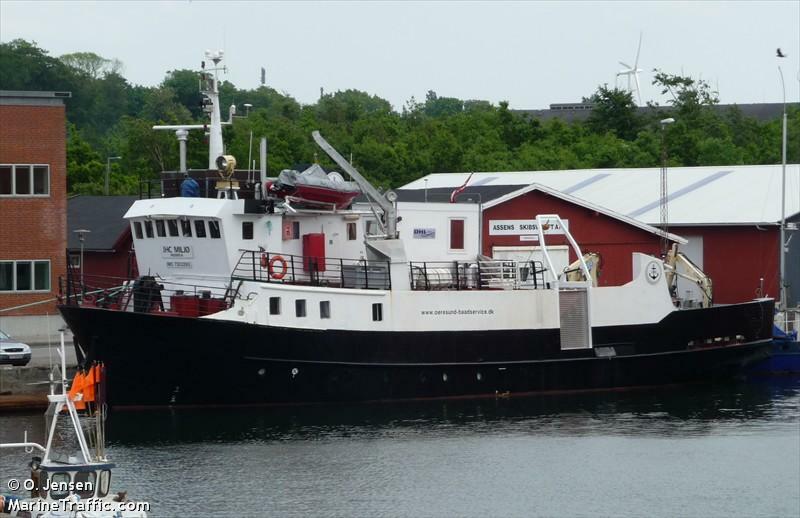 The 30 meter long, 170 gt pollution control vessel JHC Miljoe went aground near island of Aspö, Karlskrona, Sweden. The vessel was pulled free later the same day by a tug. 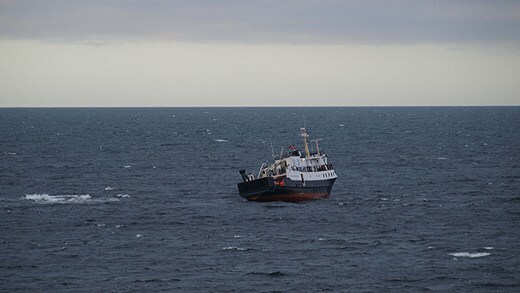 The vessel returned to Kalskrona where it will be inspected. 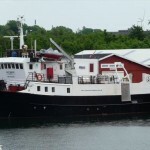 The JHC Miljoe was en route to Simrishamn from Karlskrona. No reports of injuries, damage or pollution being release. The 80 meter long, 3075 dwt freighter Lianne went aground near the Aggersund Bridge at Limfjord, Denmark. 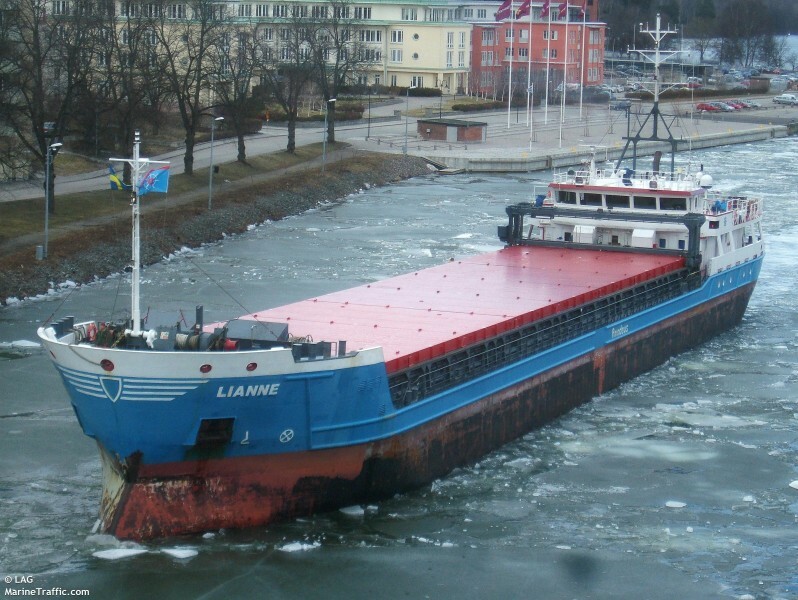 The Lianne, loaded with a cargo of grain, proceeded down the middle of the navigation channel when it struck a sandbar. 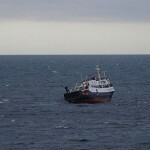 The vessel was able to refloat itself the next day and proceeded onto its destination to Nykobing. No reports of injuries, damage or pollution released.